Home Oluwat​osin Ajibad​e Olorisupergal Tosin Ajibade holds successful book launch in Lagos. 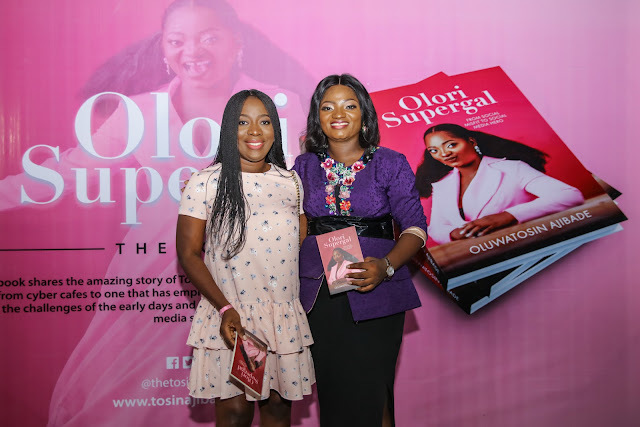 Olorisupergal Tosin Ajibade holds successful book launch in Lagos. 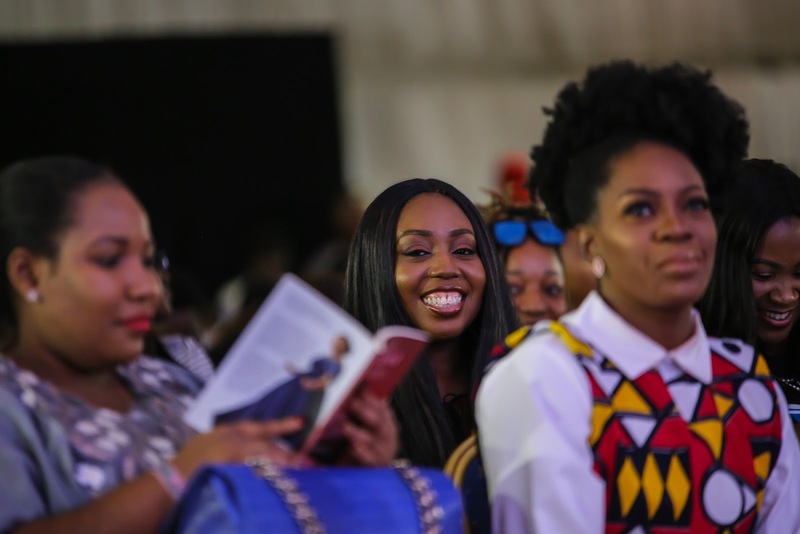 attracted some of the biggest names in Nigeria’s media and entrepreneurial space. 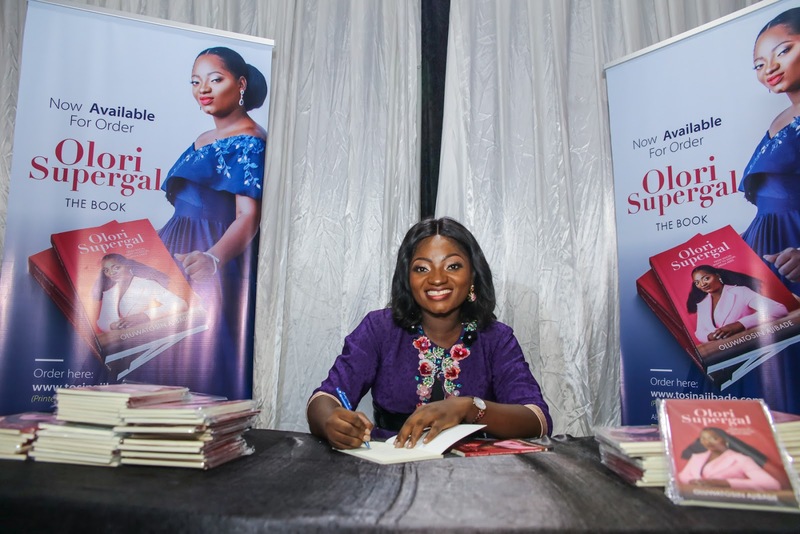 “This book has been 3 years in the making” the new author explained. “It’s a true labour of love for me as an online entrepreneur. 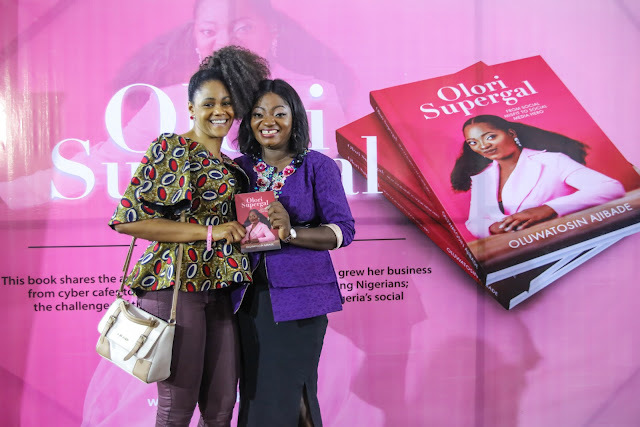 A lot of young and aspiring media entrepreneurs always ask me how I got to where I am, with this book I hope to provide a deeper look at my story”. 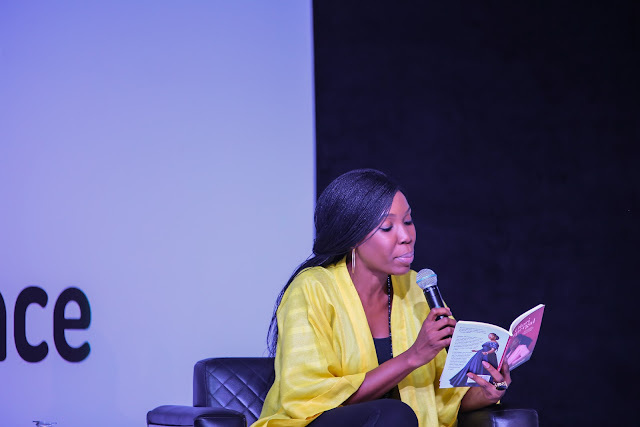 The book launch which held on the same day as the annual New Media Conference convened by Ms. Ajibade had in attendance diverse guests who came to support the author on her new project. Guests included Presidential aspirant, Fela Durotoye, Tara Durotoye, Noble Igwe, Afua Osei of SheLeads Africa​, Online course expert ​Stephanie Obi, Glory Edozien, Awards winning Youtuber ​Sisi Yemmie, Cool FM’s Dotun, Fashion designer and celebrity stylist ​Jane Michael Ekanem, Latasha Nwugbe, ​Busola Dakolo, Toyosi Akerele and a host of others. 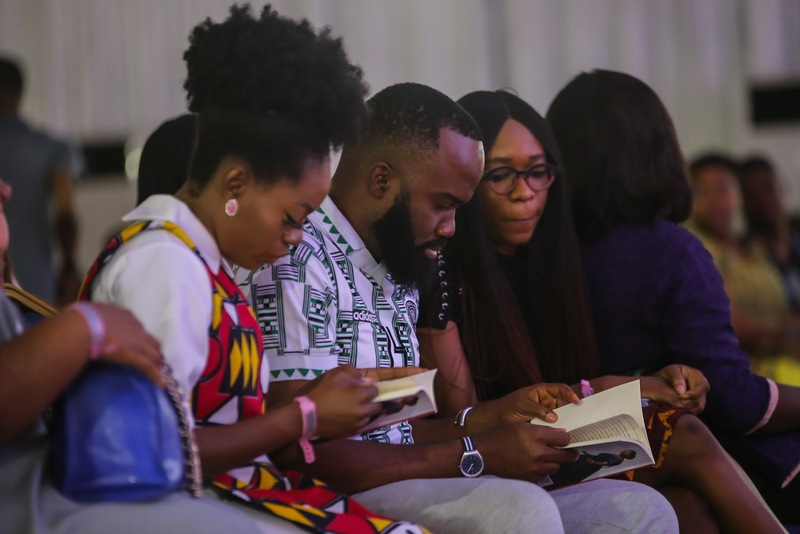 The highlight of the event was the book reading done by BBC’s Princess Abumere, Entrepreneur Shade Ladipo, Actor and Producer Lala Akindoju, SME expert John Obidi and ​Bimbo Ajibade.